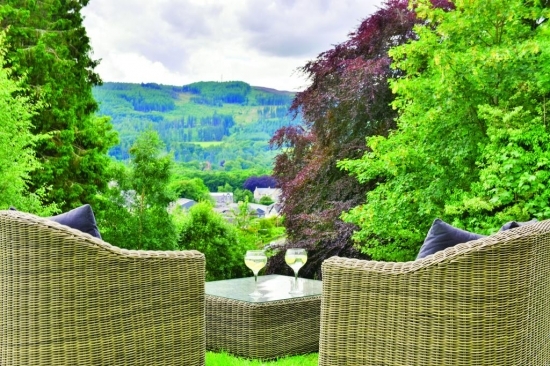 It enjoys lovely views over the town, the centre of which is just an easy 10 minute stroll from the hotel door. 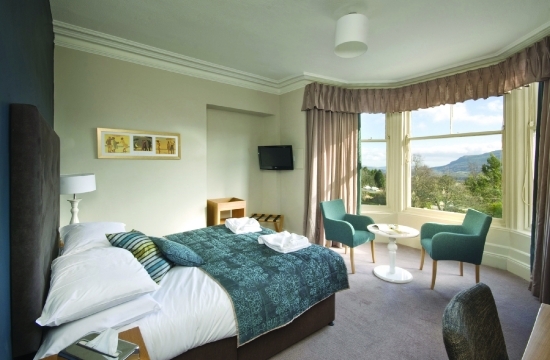 The setting is ruggedly beautiful and with the Ben Vrackie Mountain towering majestically almost 3000 feet above the town, breath-taking views are guaranteed. 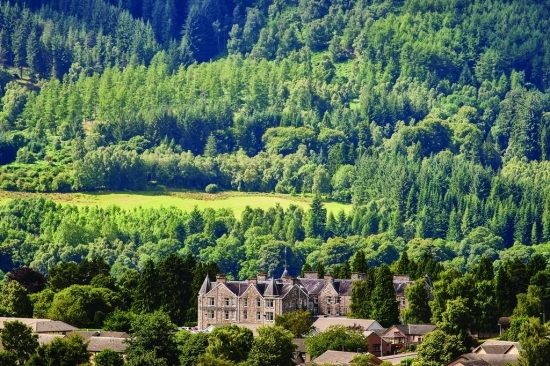 The Pitlochry Hydro is a superb choice for a relaxing break. 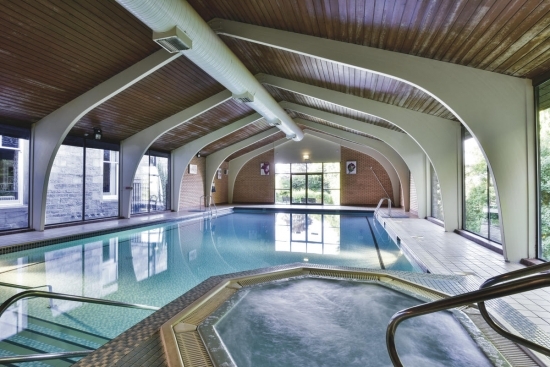 After days spent exploring the wonderful walking trails, historic houses and castles of the area, you can unwind in our excellent leisure club. 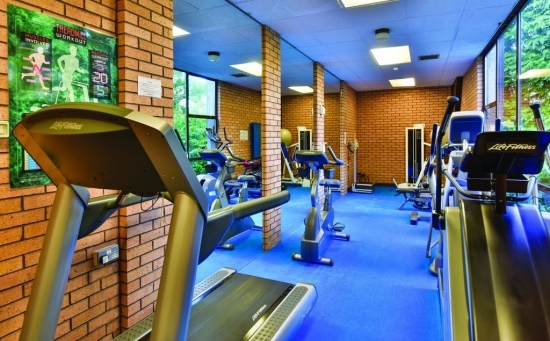 Here you will find a beautiful indoor pool, gymnasium, sauna and Jacuzzi. 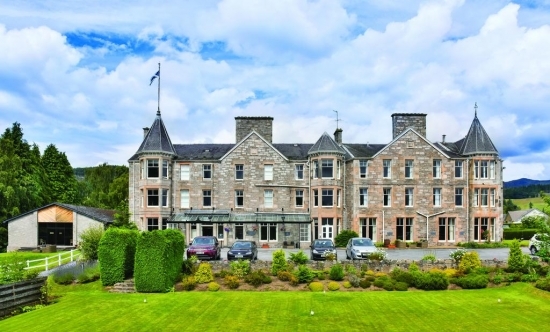 On fine days you can enjoy a quick round on the hotel’s own putting green or just enjoy the wonderful grounds. 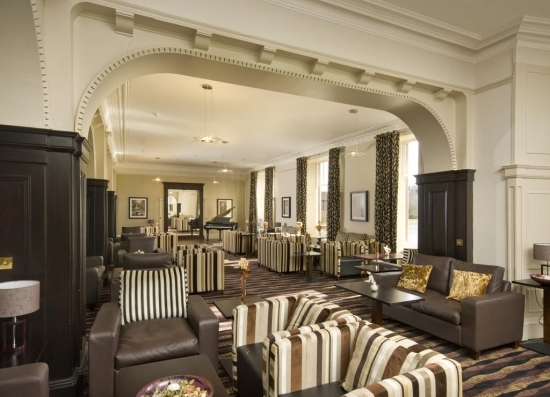 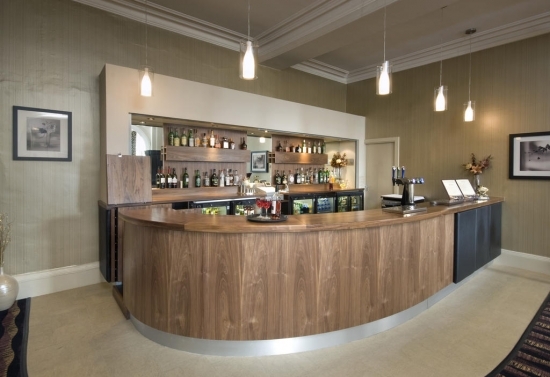 After dinner why not relax with a glass of excellent local whisky - the nearest distillery is just a stone’s throw from the hotel – in one of our comfortable lounges. 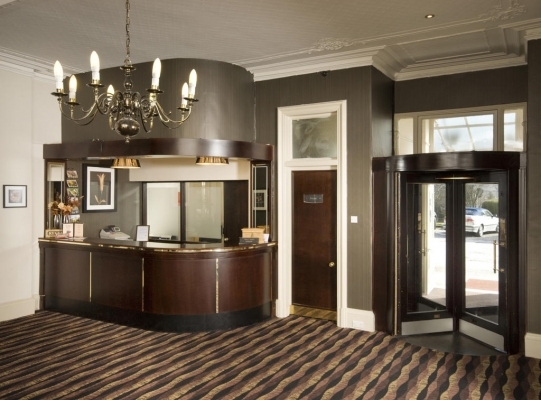 Here you can also catch up with the rest of the world thanks to free Wi-Fi. 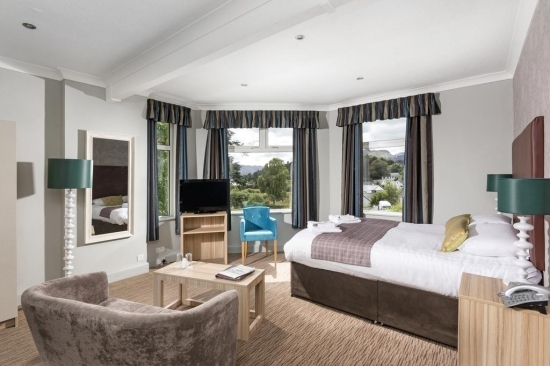 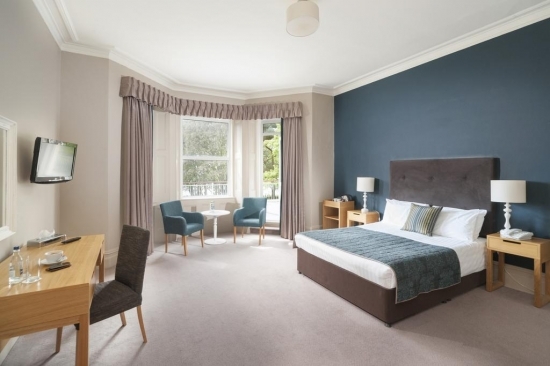 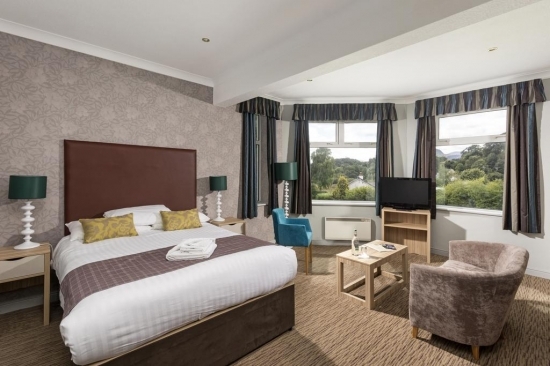 With an excellent choice of room types for a great night’s sleep, we guarantee that you will leave the Pitlochry Hydro feeling refreshed, reinvigorated and relaxed.